At The Academy of St. Nicholas we work very hard to support the children in our partner primaries, making the move from Year 6 to Year 7 a happy and stress-free experience. We are a school for students of all faiths and none, we have an intake of 180 students annually. The Academy has agreed to follow the coordinated admission arrangements determined by Liverpool City Council. If you are hoping to move your child from one secondary school to another within Liverpool please contact your child’s existing school to instigate an in year transfer. If your child is new to the city and you’d like them to transfer from a school in another authority to a school in Liverpool, please apply online via the Liverpool City Council Website. Congratulations for applying to a The Academy of St. Nicholas where our students are happy, hardworking and successful. We aim to provide every child with the ability to develop lively, enquiring and creative minds, and the skills and abilities to reach the highest personal and academic standards. Once you have received notification from the LEA stating your application has been successful please can you call the academy to confirm your child’s place. In a couple of weeks, you and your child will then be invited to the academy where you will meet with key members of our team and learn more about the school community and what to expect from The Academy of St. Nicholas. If your child does not have a place at The Academy of St. Nicholas and you would like advice on what to do next please contact: Mrs J McLeod, Administration Officer at enquiries@esla.org.uk or on 0151 230 2570 or alternatively contact Liverpool Admissions Team – 0151 233 3006 for general admissions enquiries. Usually in July we will hold a ‘Welcome Day’ for students. All students that have gained a place in our Year 7 cohort will be invited to spend a day at The Academy of St. Nicholas. On this day students will be placed into form groups and spend the day getting to know other students whilst taking part in a variety of activities designed to help start school here in September happily and confidently. As part of our Community, the Academy works exceptionally close with primary schools to ensure that the very best possible arrangements are made for the children who transfer to us. 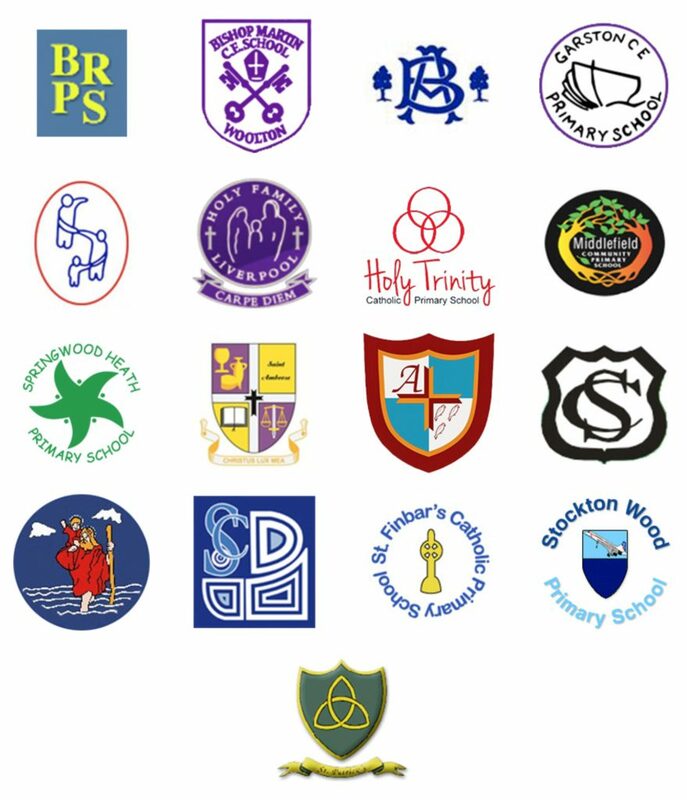 The following primaries are the schools who we currently work with, click a logo to visit their website. If your school would like to have links with the Academy then please contact our ‘Childrens and Families Manager’ Linda Farrelly on 0151 230 2570.